1. Our Awesome Online Owner Community – You know who you are! You’re passionate and protective Champions of your holidays and your Club. You alert us to issues & let us know when we’ve got it right. You consider & question, and keep us on our toes. We truly value your feedback. So here’s to our Awesome Online Owner Community – THANK YOU! 2. Surf Lifesavers – Surf Lifesaving in Australia began in Sydney in 1907, and have protected many a holiday maker since then. Our beaches are a massive part of holidays for many of us. As an over protective mother & a so-so swimmer I don’t think I’d be able to enjoy our beaches if it wasn’t for them. 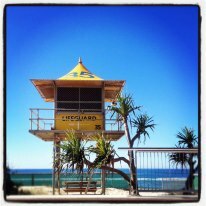 So here’s to Surf Lifesavers – THANK YOU! 3. Our Awesome Customer Services & Loyalty & Resort Teams – You might know them as your Owner Services or Travel Consultant, a member of the Owner Education team your Housekeeping staff or the Resort Manager. These are the fantastic, hardworking people who make holiday bookings & dreams come true. 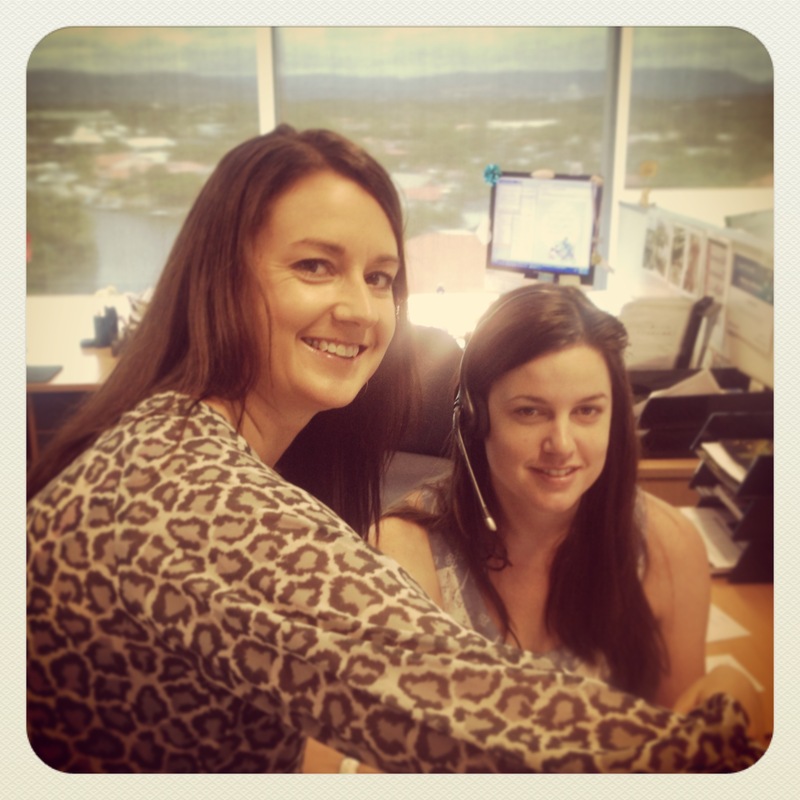 They’re also the team who act quickly to answer questions and resolve issues! So here’s to our Awesome Teams – THANK YOU! 4. Travel Photographers & Writers – These people are partly responsible (or to blame!) for the ever growing bucket list of holiday destinations. From Australian destinations like Dunsborough & Kirra to Wanaka (my particular obsession right now) and beyond – there’s so much to see in this world of ours, and these people share all these places with us. So here’s to Travel Photographers & Writers – THANK YOU! 5. The concept of holidays – Depending on your view, the concept of taking a holiday resulted from the Labour movement, the Romans, or anywhere in-between. I’m just thankful that they exist. As an aside, did you know that the inventor of points based Timeshare was Trendwest US founder, Bill Peare. THANK YOU! This is by no means a comprehensive list – in fact it’s just the beginning. What would you add to this list? ← Holidays and your perspective.